Loop HR works around the clock to incentivise employees, keep you legal and remove your payroll headaches leaving you free to get on with running your hair or beauty business. Engage your salon team. Streamline your HR systems. Save valuable time setting up and calculating performance and commission pay systems for stylists, therapists and managers. Loop HR’s salary and bonus calculators are designed specifically for salon, spa and clinic teams. They are a paper-free way to help you set targets, track bonuses and successfully motivate your employees. Personal service sales performance analysis. Personal retail sales performance analysis. Commission and bonuses earned in current period. Confused by the UK National Minimum Wage and Living Wage? 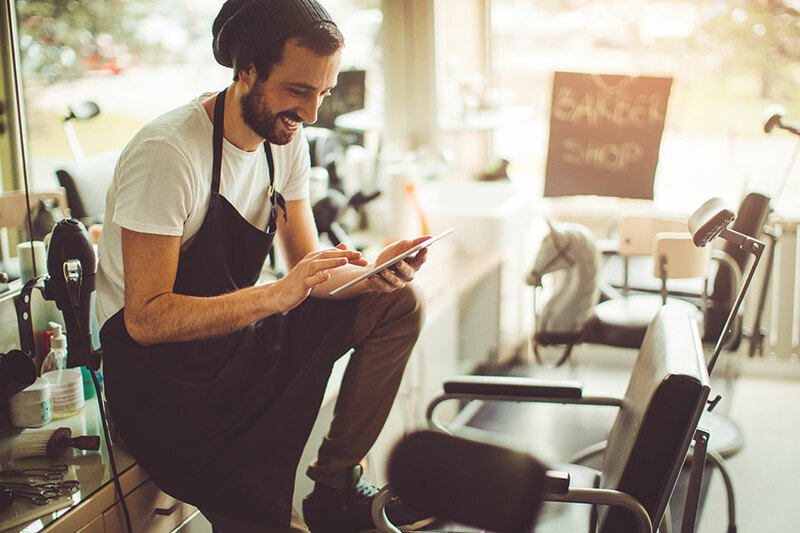 They can be complicated, especially for apprentices, and it’s easy to make a mistake, but with the government targeting hair and beauty businesses for public naming and shaming it’s vital to avoid mistakes. 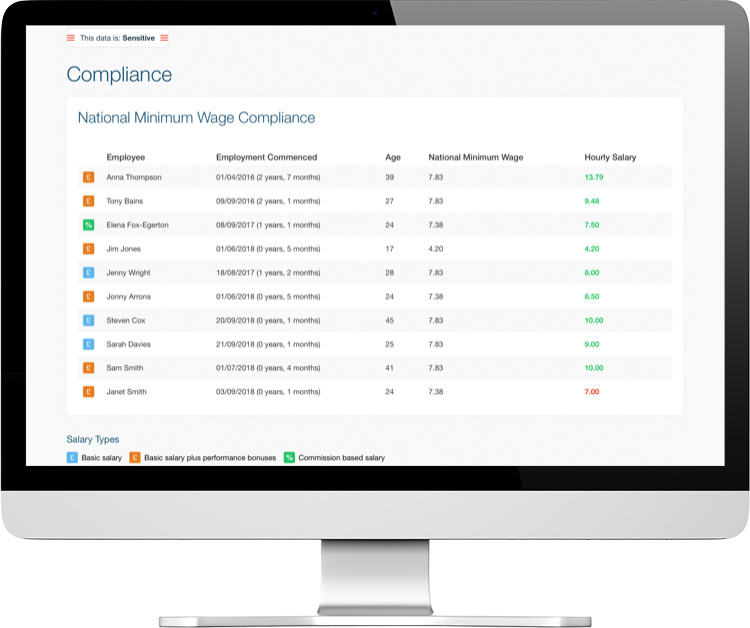 Loop HR software helps you stay up to date by indicating the right salary level for each team member in line with the current legislation. Our compliance reporting alerts you instantly if you’re the wrong side of the law. This report can be quickly exported and sent to your payroll provider. They then have everything at their fingertips and don’t need to pester you or your manager for missing payroll information or clarification.